Forays of a Finance Foodie: Not Fade Away: The Sopranos David Chase's First Feature Film Rocks Out 60s Style! Not Fade Away: The Sopranos David Chase's First Feature Film Rocks Out 60s Style! 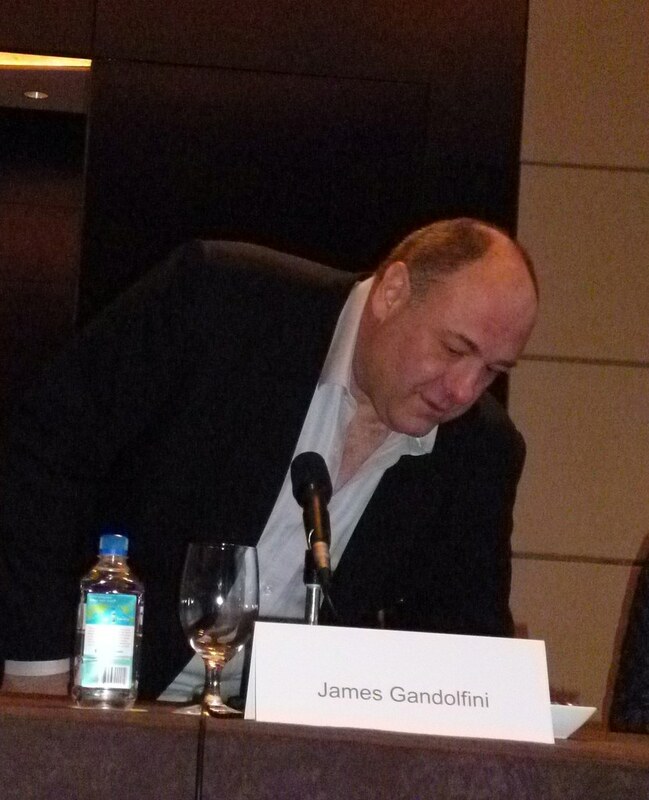 I was lucky enough to attend the New York Film Festival screening and Q&A session for The Sopranos creator David Chase’s first feature film, Not Fade Away—not to mention the press conference recently held at NYC’s Mandarin Oriental Hotel this past Sunday. 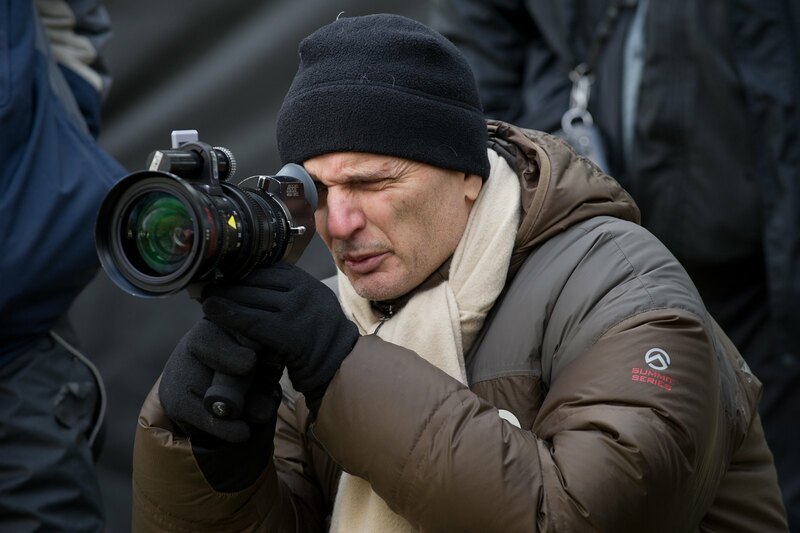 Producer / Writer / Director David Chase on the set of NOT FADE AWAY, from Paramount Vantage and Indian Paintbrush in Association with The Weinstein Company. But back to the matter at hand. Not Fade Away has been called “David Chase’s love letter to rock ‘n roll” by the media and the film traces a mid-60s Northern NJ garage band called The Twylight Zones. The group does their best to make it but never get past the “we got a meeting with a major record company exec but he told us to keep playing club and doing covers” level. The group’s lead singer, Douglas (played by newcomer John Magaro) has a difficult relationship with his blue-collar dad Pat (played by James Gandolfini) who rejects the fact that Doug is in a band to begin with. He endlessly taunts his son about the way he dresses and endlessly dubs him a “loser” to his face. Douglas also has problems with girlfriend Grace (played by pretty Australian actress Bella Heathcote) who apparently has a history with another Twylight Zones’ band member and poor Doug seems to be fluctuating whether she really cares for him or is just another groupie. Subtle underlying themes in the movie include blue collar vs. white collar (Bella’s from an upper middle class family and sports Pucci dresses) and artistic conflicts which inevitable come to the surface in any band who spends so much time together. 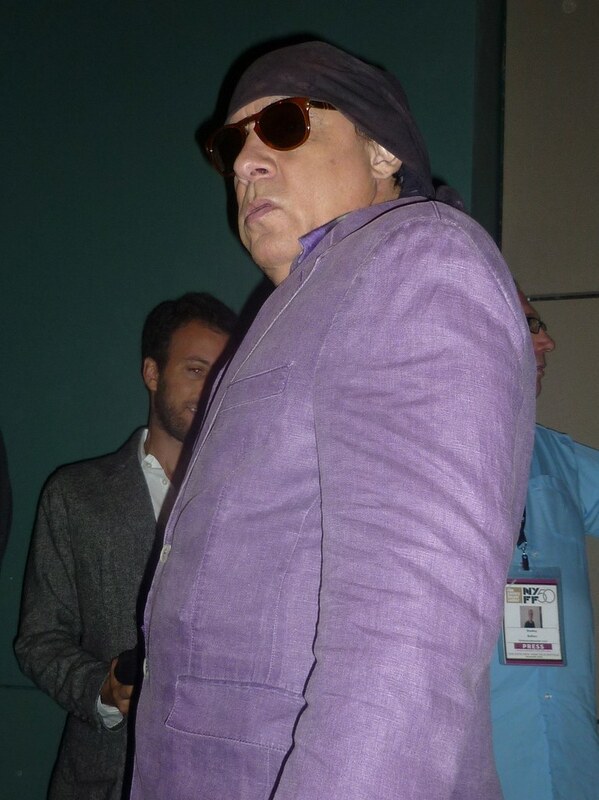 The movie soundtrack, put together by another Sopranos veteran, Steven Van Zandt (who hosts the Underground Garage radio show on Sirius), is possibly the best of the year. If you love British Invasion and garage rock nuggets from the 60s, definitely pick it up on iTunes. Undoubtedly, rock and roll purist Van Zandt would probably prefer that the soundtrack be released on good, old-fashioned vinyl but that simply is not financially feasible. Tracks include the Rolling Stones “Tell Me” and “parachute Woman” and Bob Dylan’s “She Belongs To Me.” Other groups featured include The Left Banke, Them Featuring Van Morrison and the Small Faces. 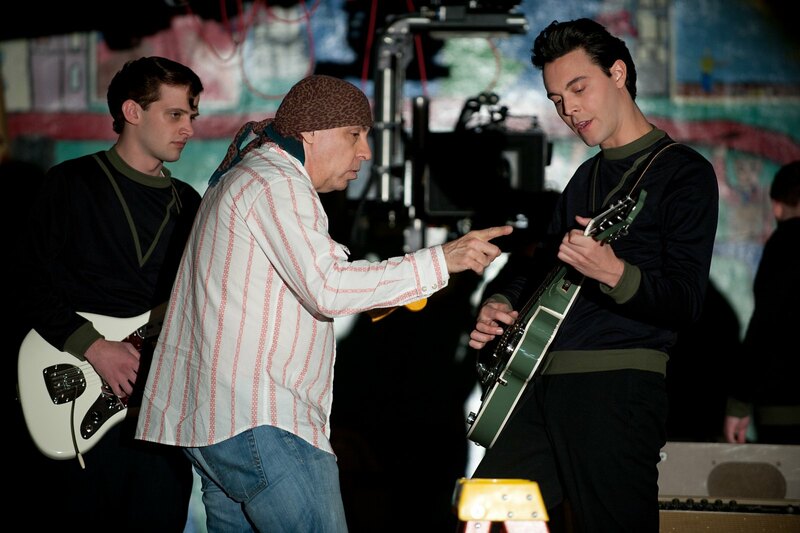 Will Brill, Executive Producer / Music Supervisor Steve Van Zandt and Jack Huston on the set of NOT FADE AWAY, from Paramount Vantage and Indian Paintbrush in Association with The Weinstein Company. 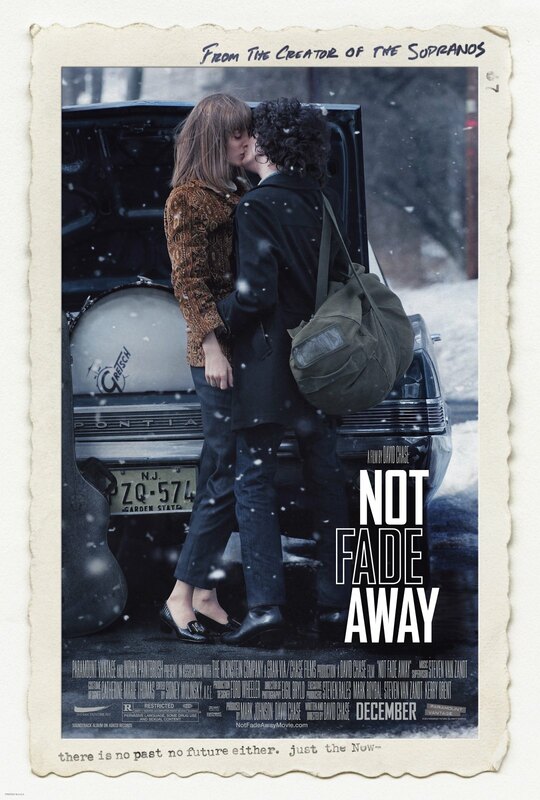 Not Fade Away opens in theaters on Friday, December 21st and will eventually be out in a wider release.